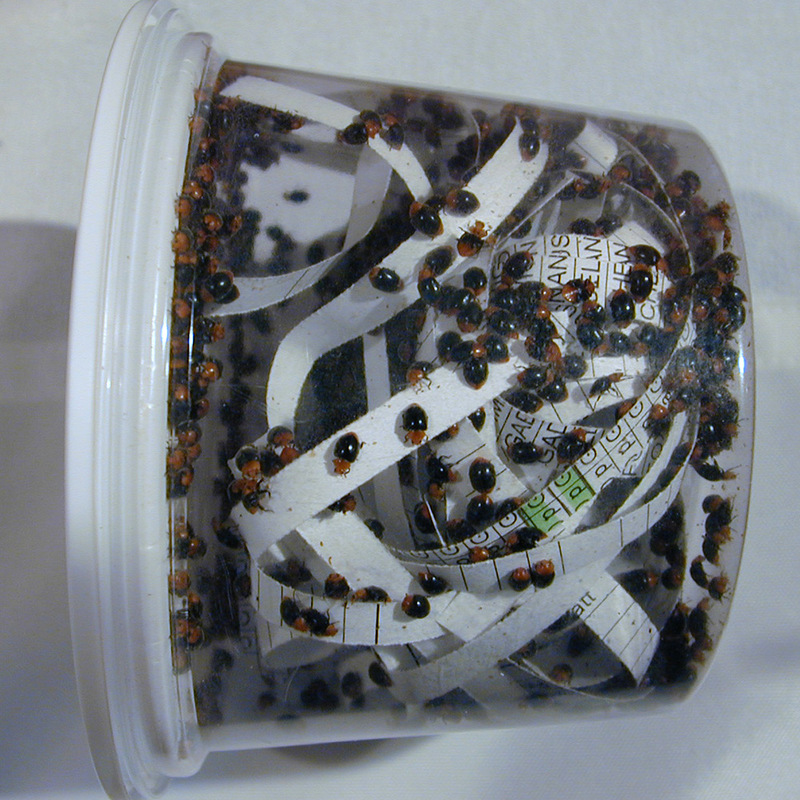 Associates Insectary has been assisting beneficial resellers meet their needs, whether small or large, for many years. We provide custom packaging to meet your individual needs or those of your customers. By offering a variety of containers from which to choose from, you have the opportunity to determine the quantity of beneficials contained in each container. We can also include release instructions to assist your customers in using our beneficials most effectively. Orders can be picked-up locally, shipped direct to you or blind drop-shipped to your customers across North America. To retain our quality guarantee, all insects are freshly collected and shipped with nutrition to maintain vigor. An added bonus is that all beneficials are shipped host free and with no contaminants to contend with when releasing. We always include additional beneficials to compensate for any loss which may occur during transit. If the mortality rate is excessive, replacement insects are offered if Associates is notified immediately upon receipt and the original beneficials are returned to the Insectary at our cost. Also, there is no shipping mark-up. We can include shipping costs on your invoice or we can use your existing shipping account for direct-to-you billing. We also provide tracking numbers upon request. Orders can be placed by email or fax. Online payment is available for certain orders. Associates year-round production methods assure a short lead-time is required. Orders placed by Friday morning will ship on Monday. For pricing and additional information on beneficial organisms, contact billing@associatesinsectary.com.